Full Name: Jaime Tamayo Ibáñez. Place and date of birth: Madrid, February 10, 1967. Law Degree from the Complutense University of Madrid. CEO of MAPFRE International Territorial Area (since January 2017). Member of the MAPFRE S.A. Executive Committee. Chairman of the Board of Directors of Direct Line Insurance SpA, Italy. Chairman of Supervisory Board of Direct Line Versicherung AG, Germany. 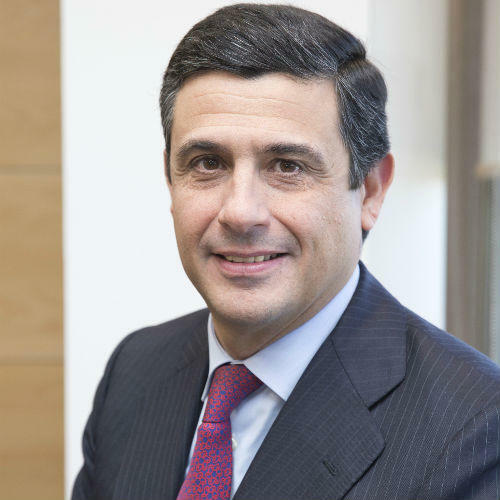 Member of the Board of Directors of MAPFRE RE, Madrid. Member of the Board of Directors of MAPFRE MIDDLESEA, Malta. Chairman of the Appointments and Remuneration Committee of MAPFRE MIDDLESEA, Malta. CEO of MAPFRE North America Regional Area (2014-2016). President & CEO of MAPFRE USA (2010-2016). CEO of MAPFRE USA -Florida- and Chairman of MAPFRE PUERTO RICO (2004-2016). President & COO of MAPFRE USA -Massachusetts- (2008-2010). President & CEO of MAPFRE FLORIDA (2001-2008). Manager of Underwriting and Claims at MAPFRE PRAICO in Puerto Rico (1994-2000).